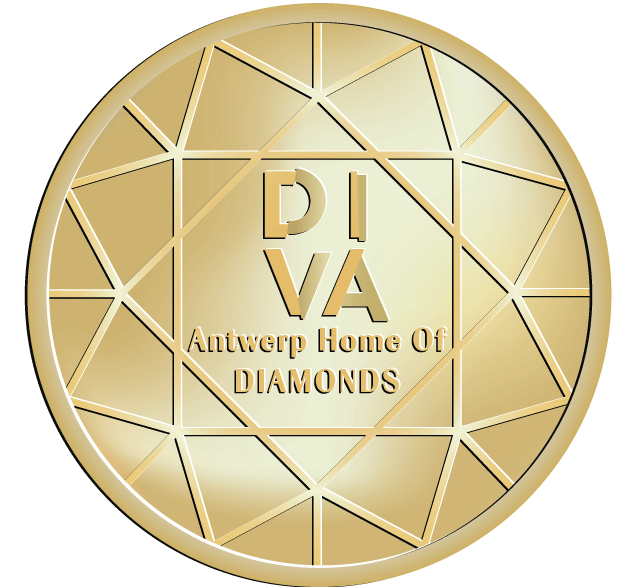 The Province of Antwerp has created DIVA, Antwerp Home of Diamonds. 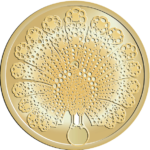 DIVA is a unique experience illustrating the BrillAntwerp Story. It houses an extraordinary collection of diamonds, jewellery and silverware. DIVA paints a refreshing picture of craftsmanship and history by means of authentic diamond, jewellery and silver objects. Fascinating stories, intense emotions and impressive sets are her trademark.